NERO is an electronic music trio that seems to have come along at just the right time: in 2011 the popularity of dubstep acts like Skrillex was growing, and new varieties of electronica were gaining momentum. 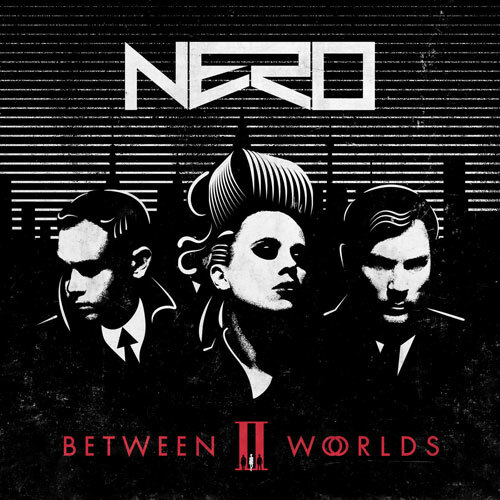 It was then that NERO released their debut full-length album Welcome Reality, which garnered huge success with a hybrid electro-house/dubstep/electro-rock sound and the vocals of member Alana Watson, especially on one of their most popular tracks ever, “Promises” (which, as it happens, Skrillex remixed and the resulting track netted them a Grammy). Where Welcome Reality felt more like a dubstep album that incorporated Watson’s vocals, Between II Worlds is a fantastic evolution in that Watson’s vocals are at the center of nearly every track, with great instrumental experimentation and development carried throughout. The album sounds full and rich and cohesive, but each track on the album can stand independently as well. Check out one of my favorite tracks from the album “The Thrill” in the video above, and a segment of “Satisfy” I captured at Lollapalooza on August 2, 2015.